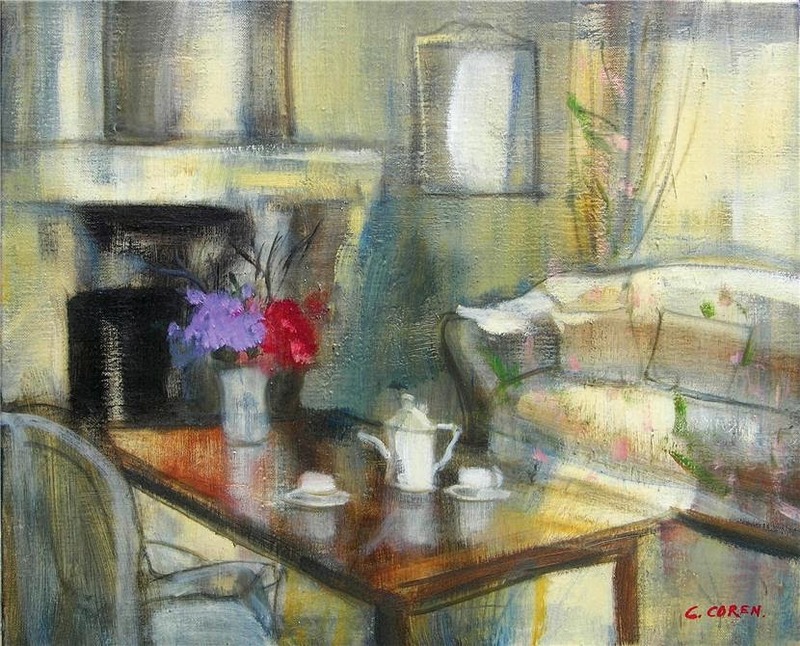 Catherine Coren was has always attracted the attention of art amateurs and contemporary masters because of her innate talent, her artist’s sensitivity and her sense of drawing. 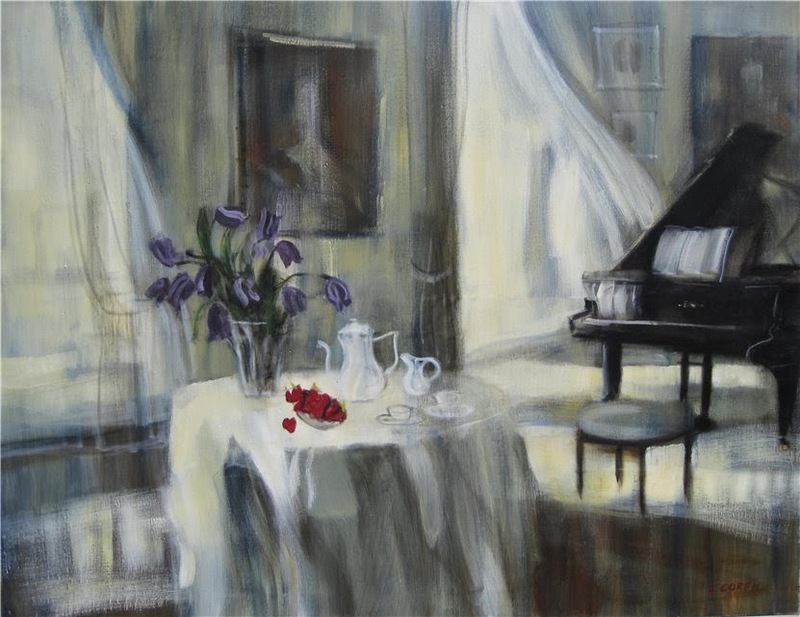 In 1980 E. Baboulene wrote to her: “I am touched and marveled at the sight of your paintings, I congratulate you on your work”. 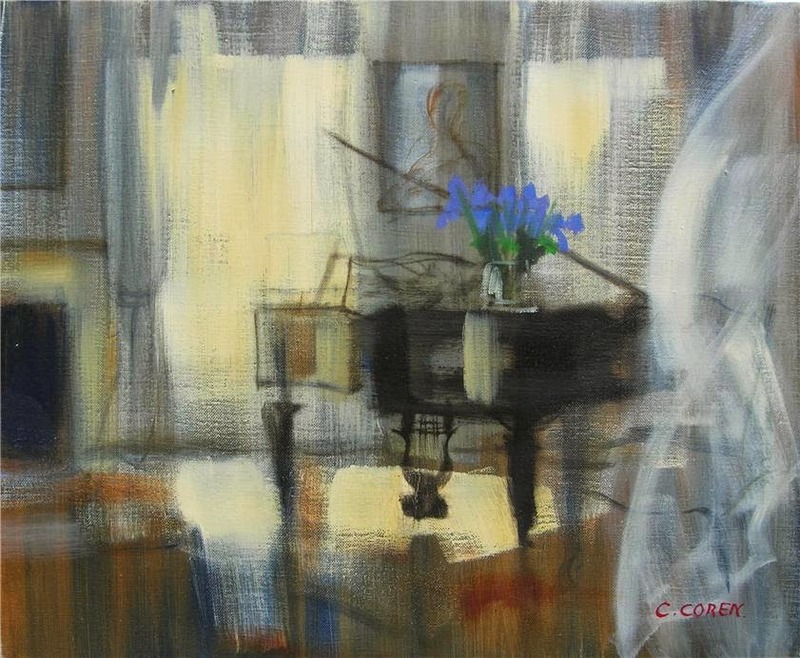 On the basis of Cezanne’s claim that a painter is recognized “by the distance he takes with motif” Catherine Coren is a genius painter. 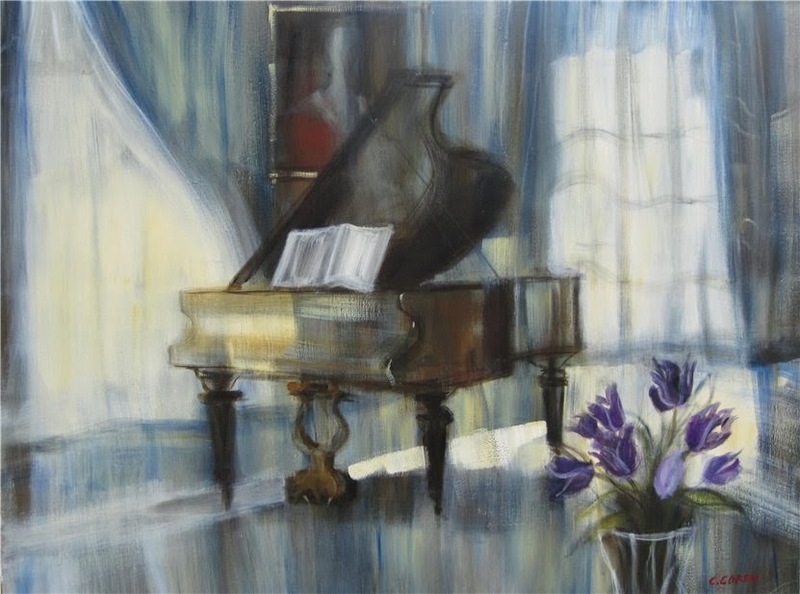 Her landscapes traced with supple and vehement lines, a touch of lyrical spark are plastically very pure. 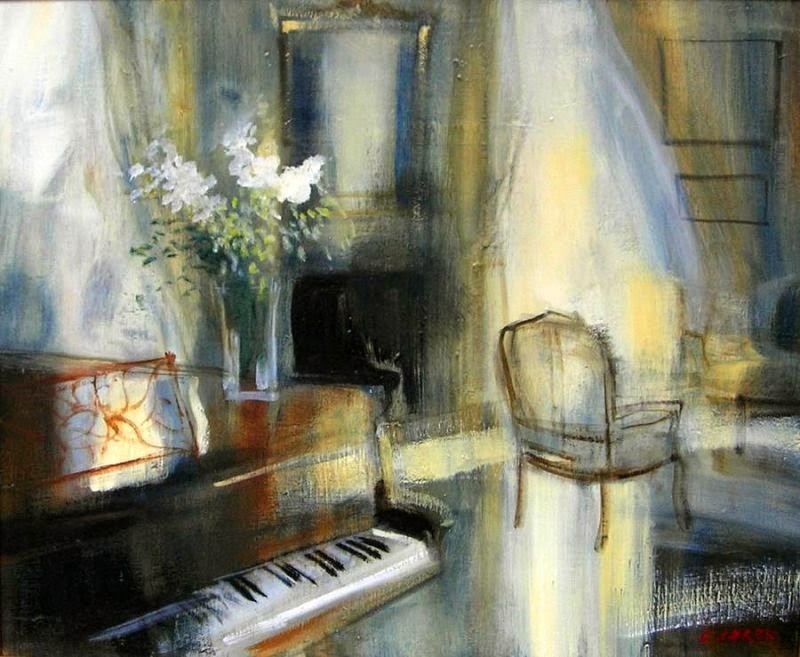 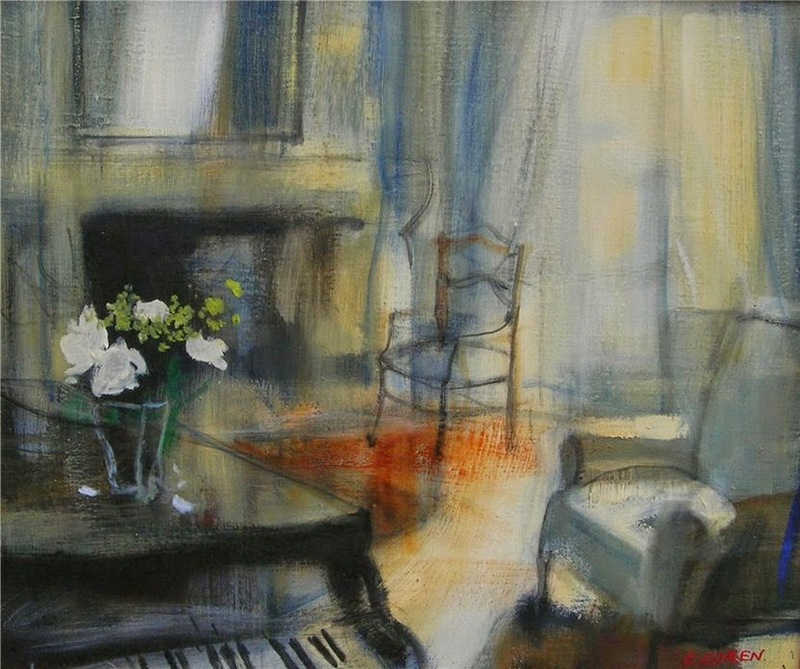 The artist's interiors are a mix of balanced layout, harmony of shades and cold lighting. 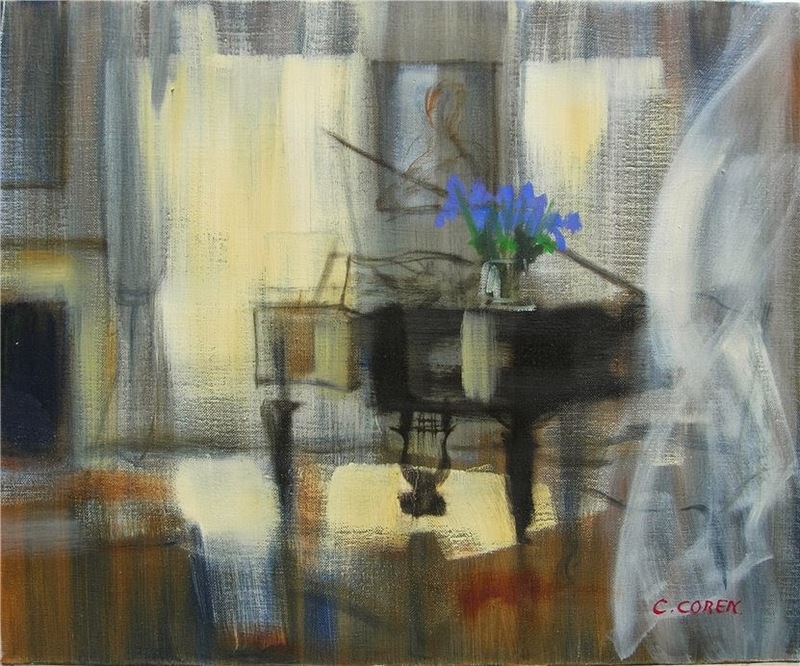 Coren asserts herself as a great painter of the 1990’s and her laurels are the just reward for her passionate and unrelenting work. 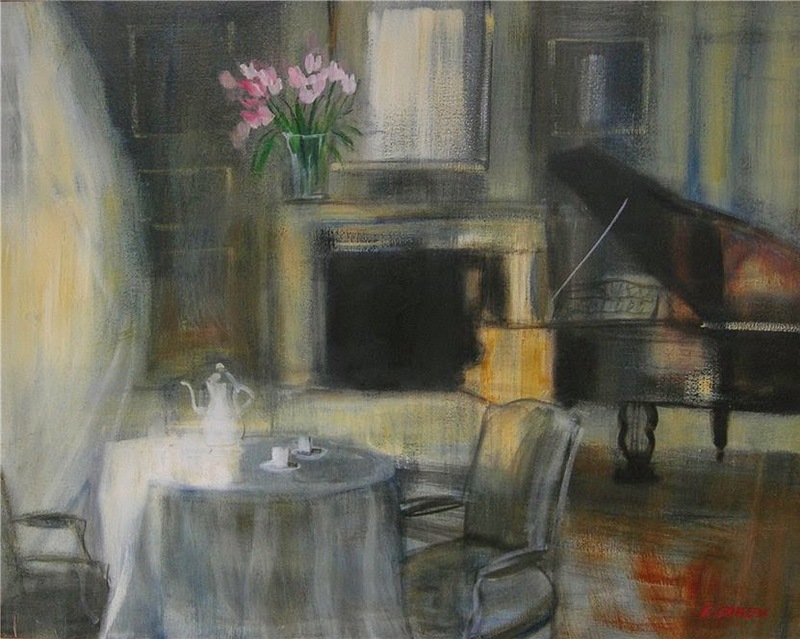 For more than 15 years, she has presented her works in Group and Solo Exhibitions in New York, Cannes, Bruxelles, Nancy, Paris and Strasbourg. 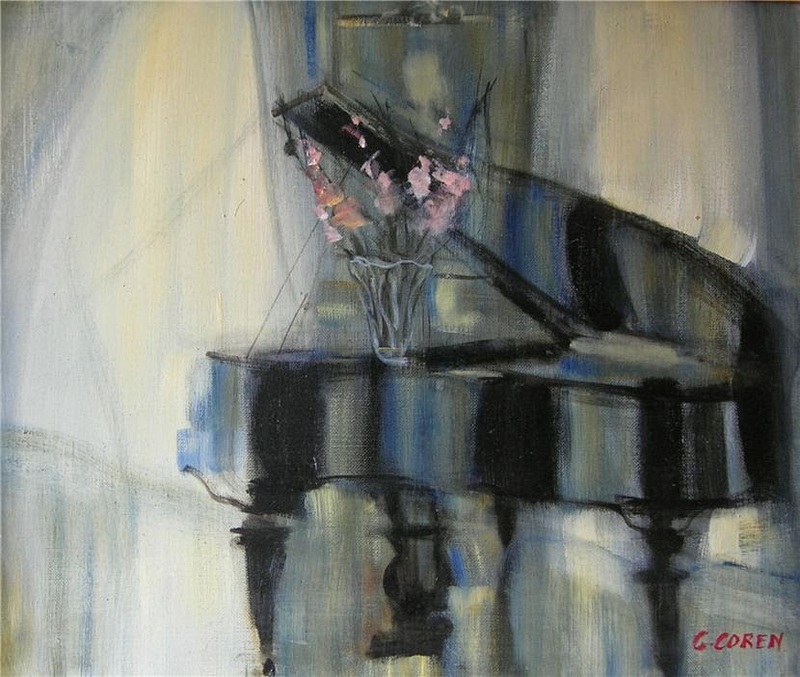 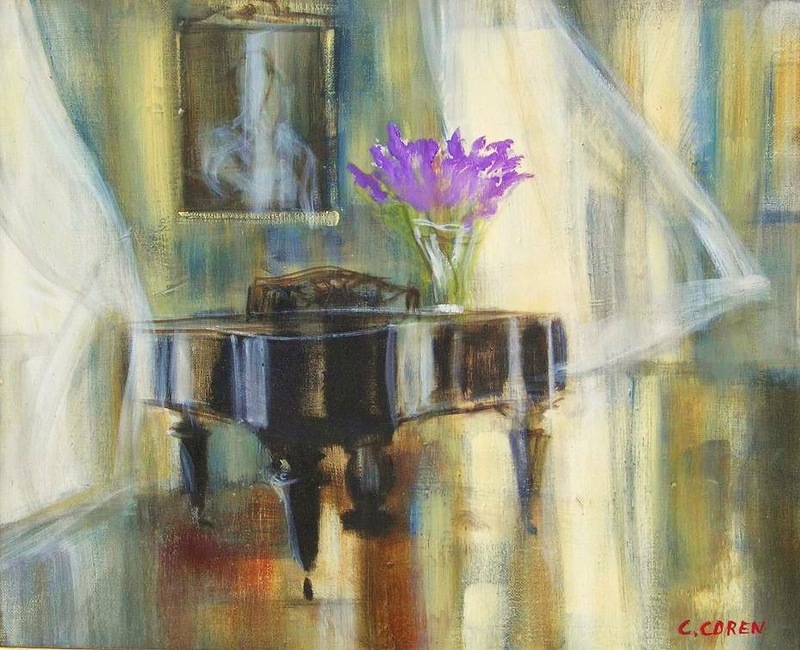 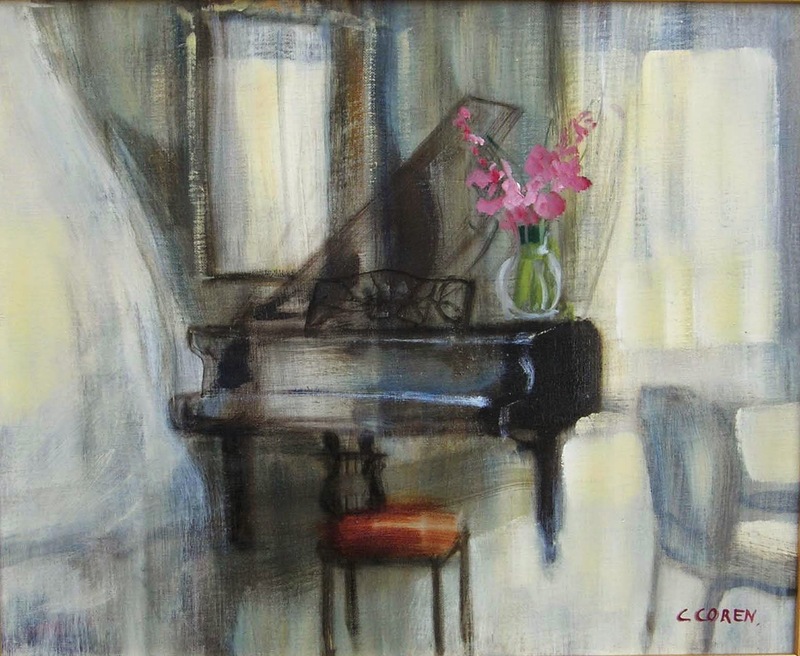 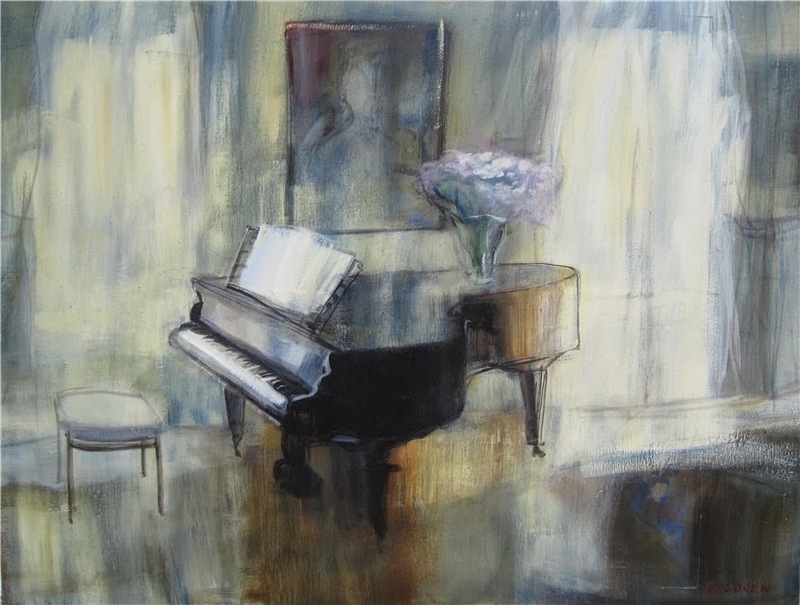 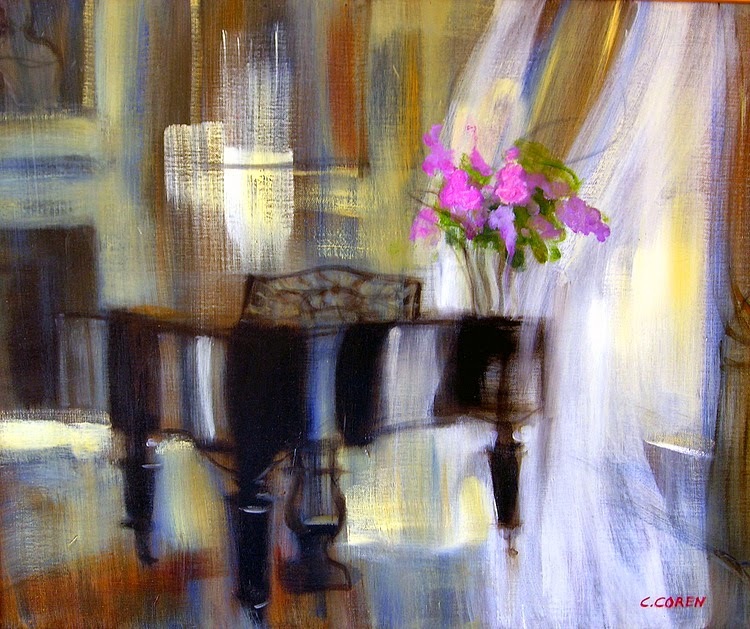 CHETKIN GALLERY is proud to display the paintings of CATHERINE COREN.